This auction has been sold to at $165.00 USD. Learn what works and what doesn't in your photographs. 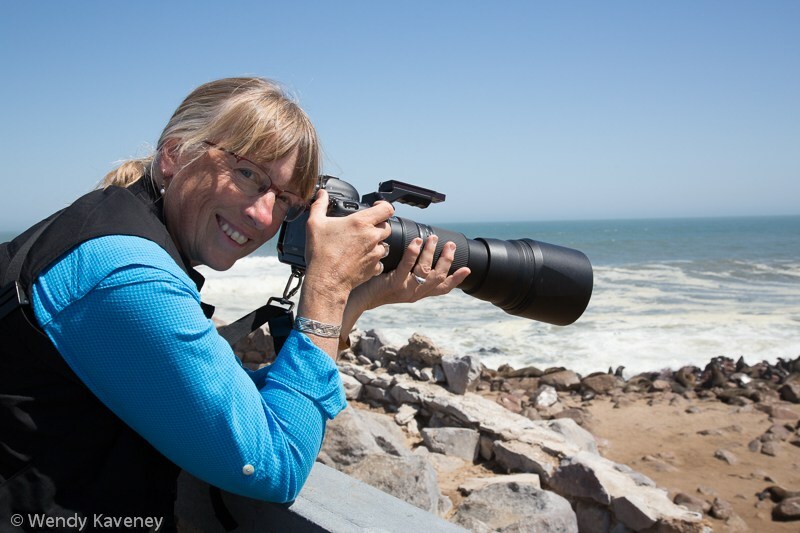 Brenda Tharp will offer a live on-line in-depth review of 40 photographs in this interactive review session that will last approximately 2 hours.